I wrote and Art Directed this campaign for Coca-Cola + Spotify. In addition to the hero 60” spot we also shot two short form documentaries about kids in Barcelona and how they use Spotify. Extended Global TVC. Special Directors cut. Documentary #1: Will & Jake leave their mark with music using the Placelists app. 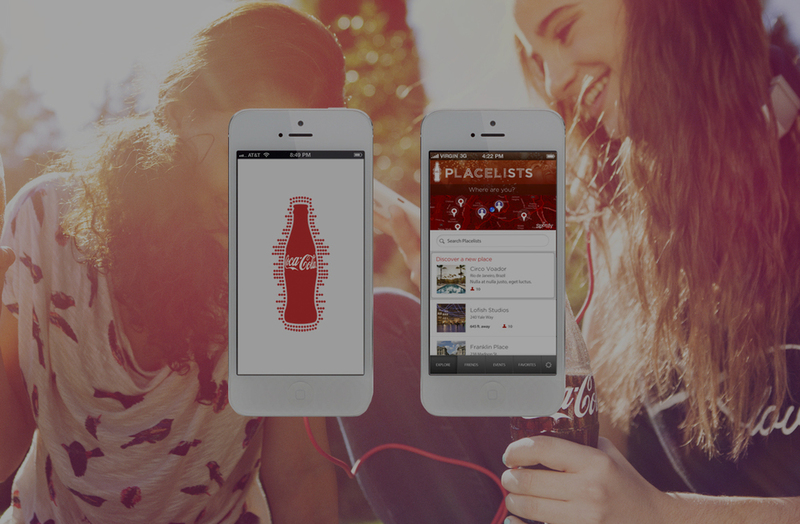 Documentary #2: Pia uses the Placelist app to find the perfect song for a special person.